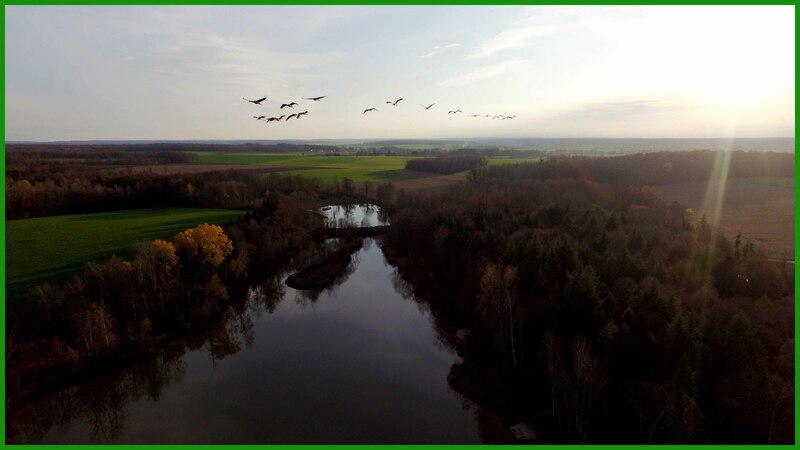 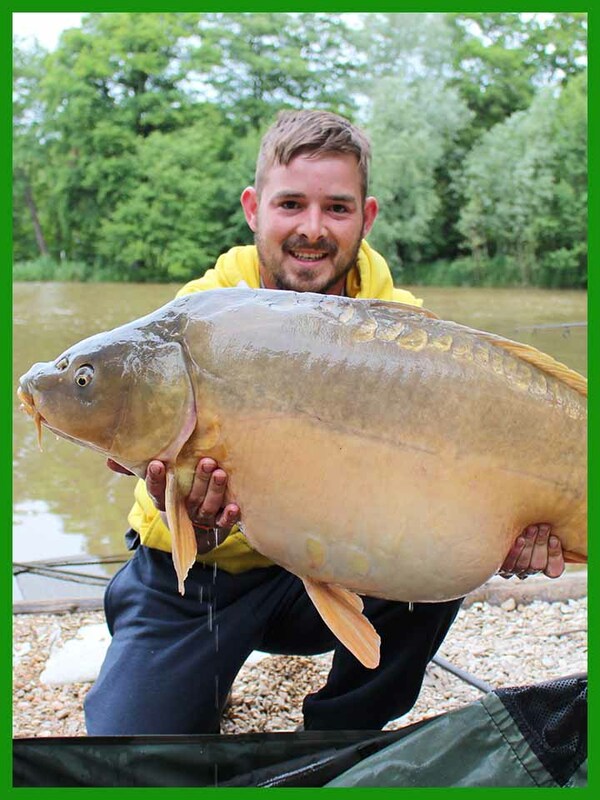 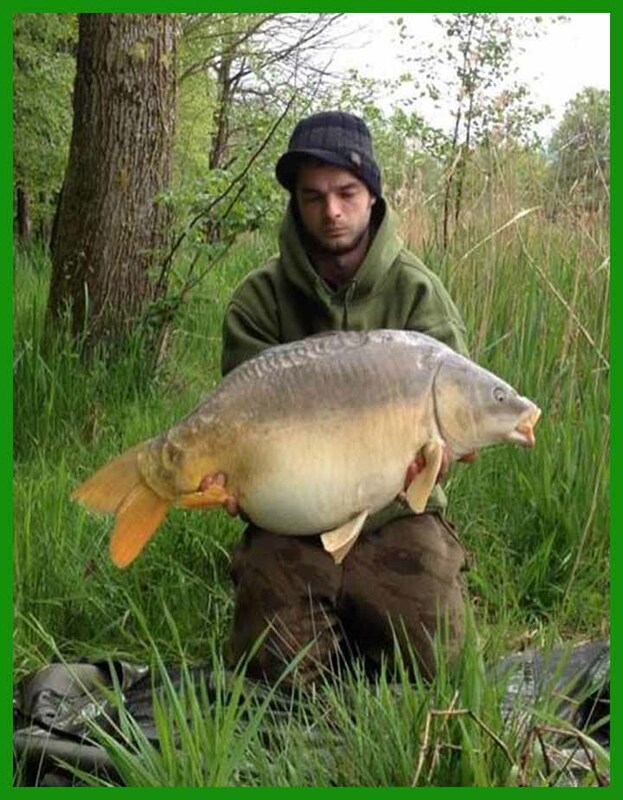 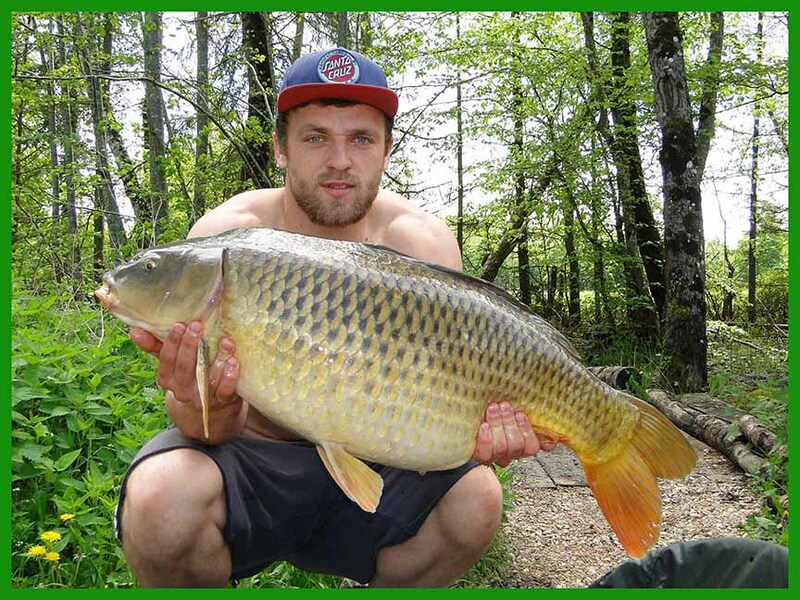 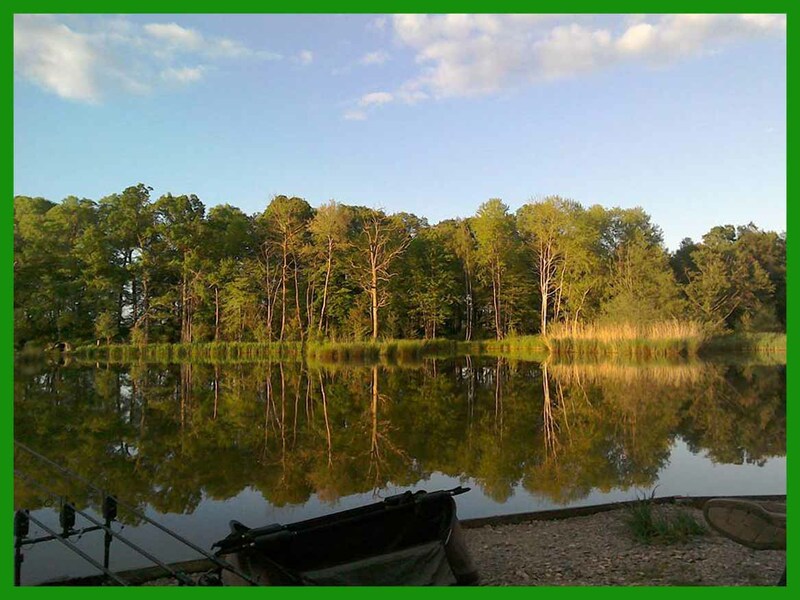 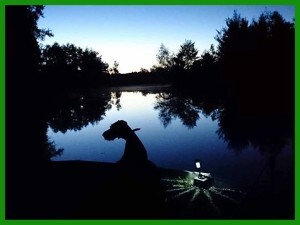 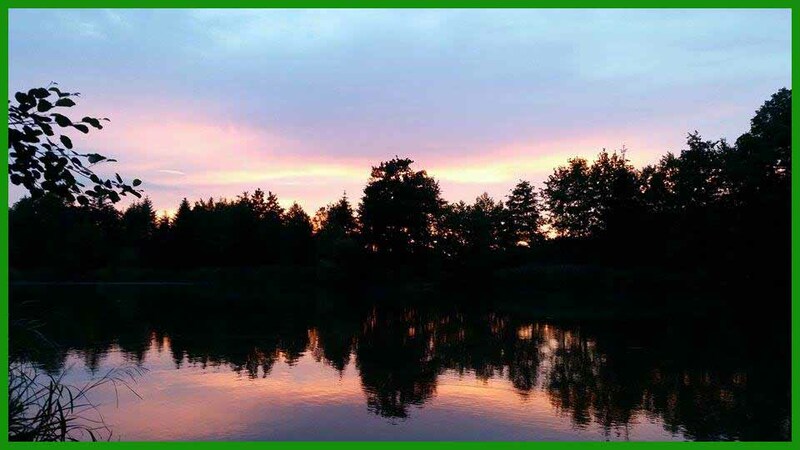 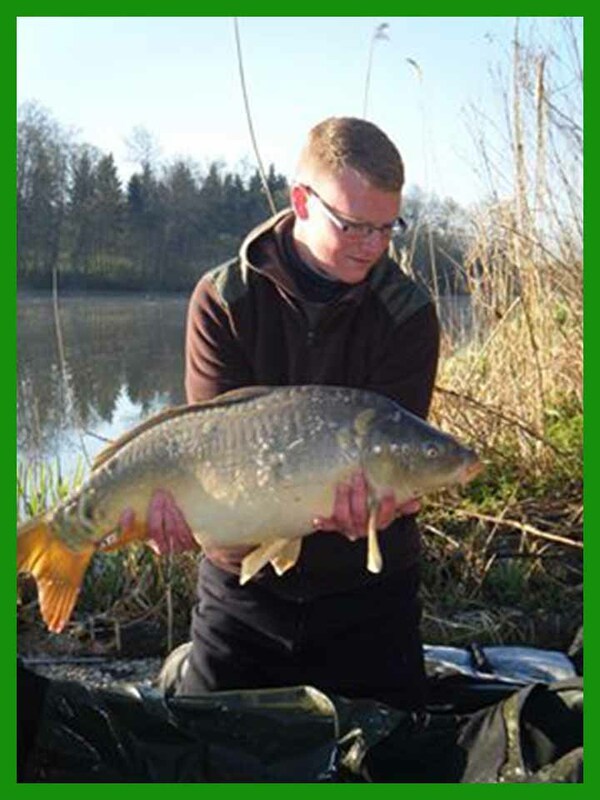 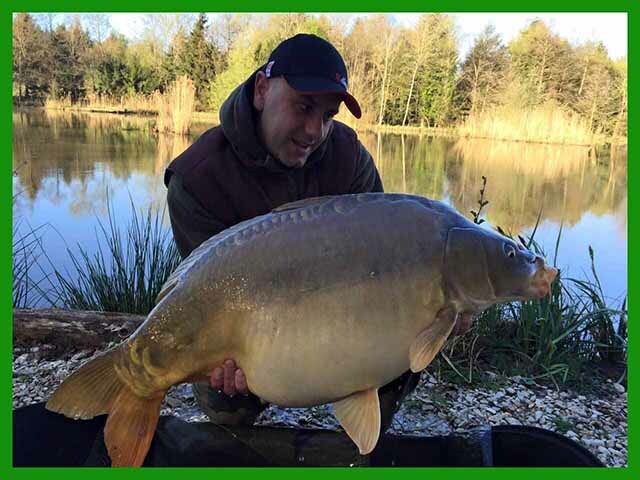 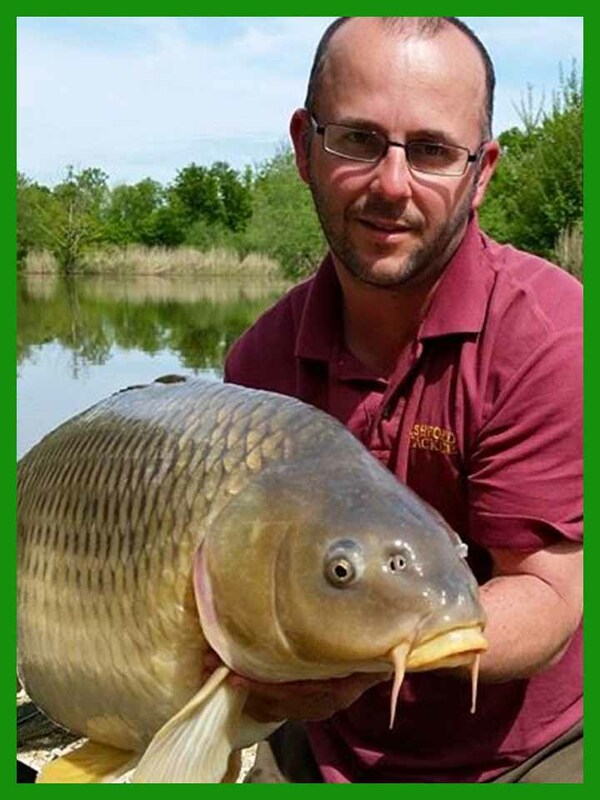 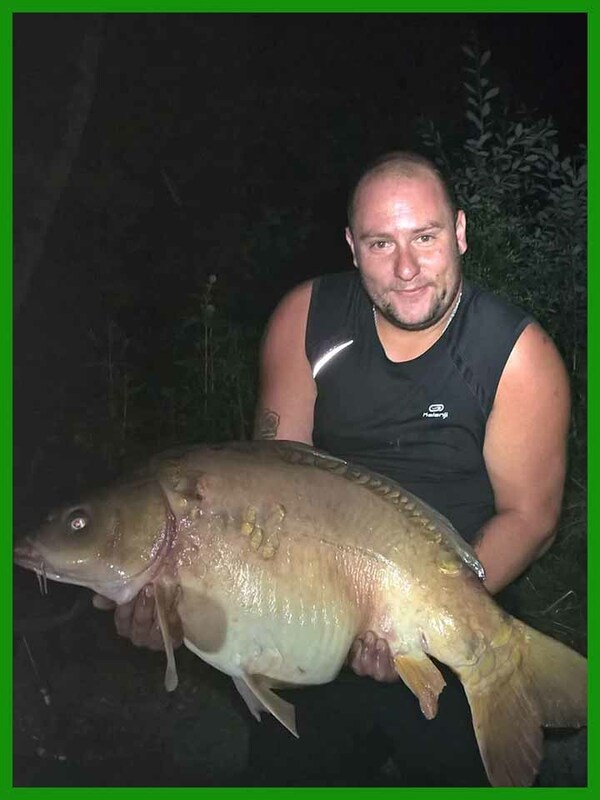 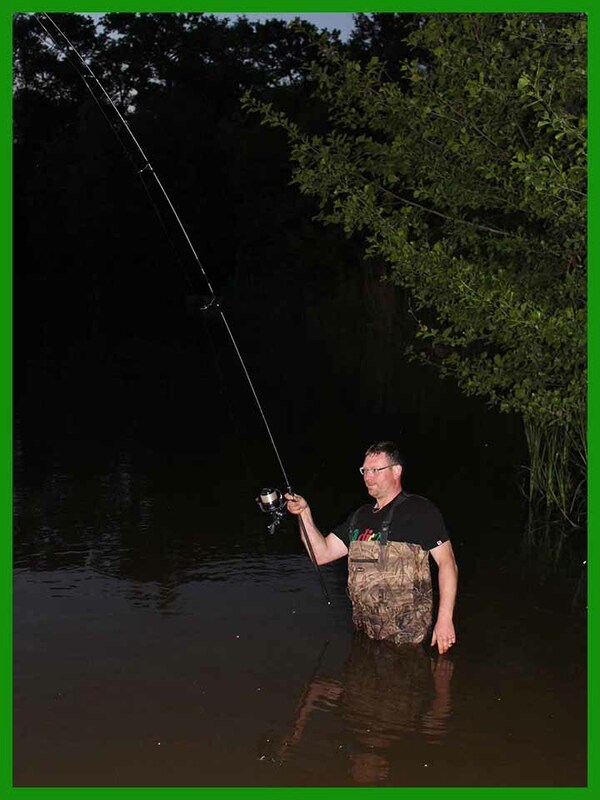 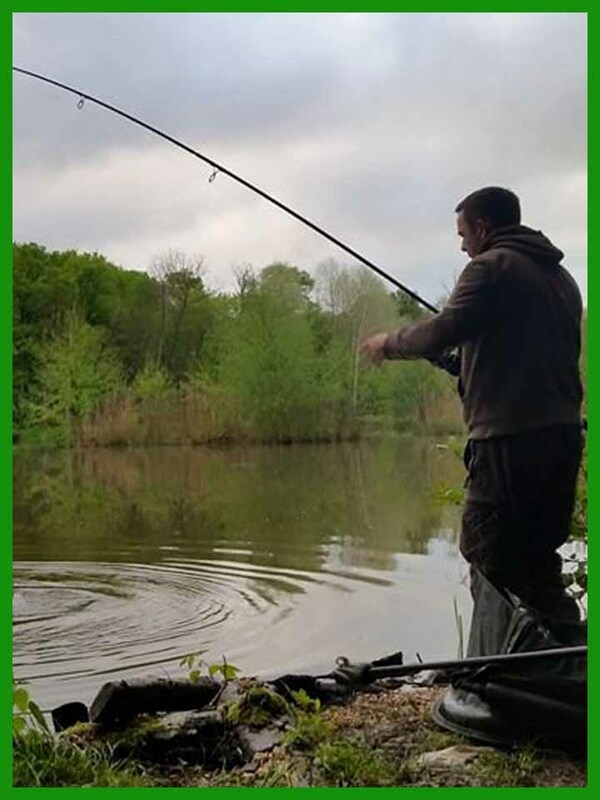 Set in the beautiful Champagne-Ardennes region of France, Petit Pretre Carp Fishing Lakes are a 3.5 hour drive from Calais and 2km south-east of Montier-en-Der. The lakes are situated in an idyllic, unspoilt 52 acre woodland, offering a quiet and secluded location. 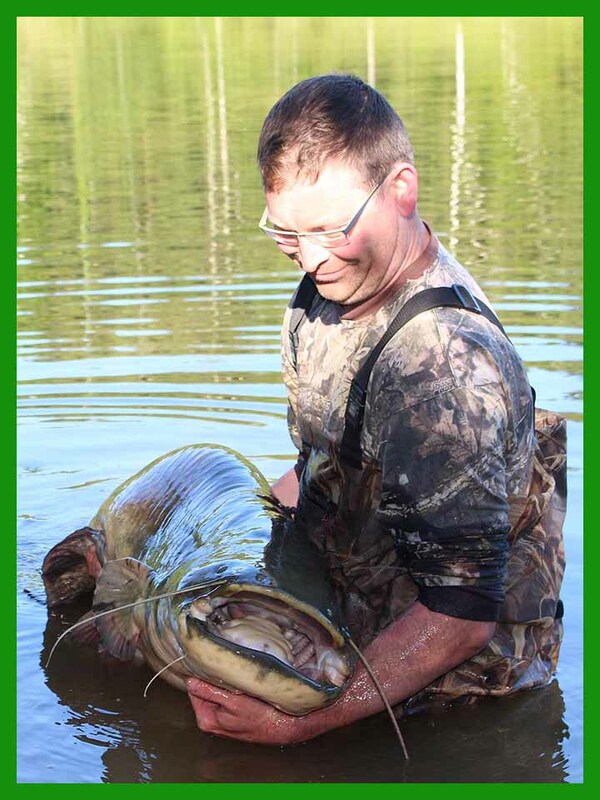 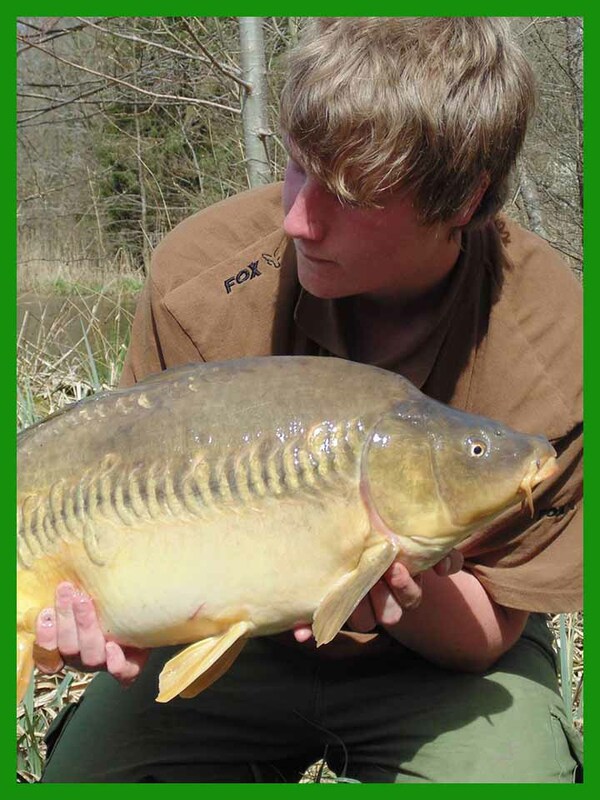 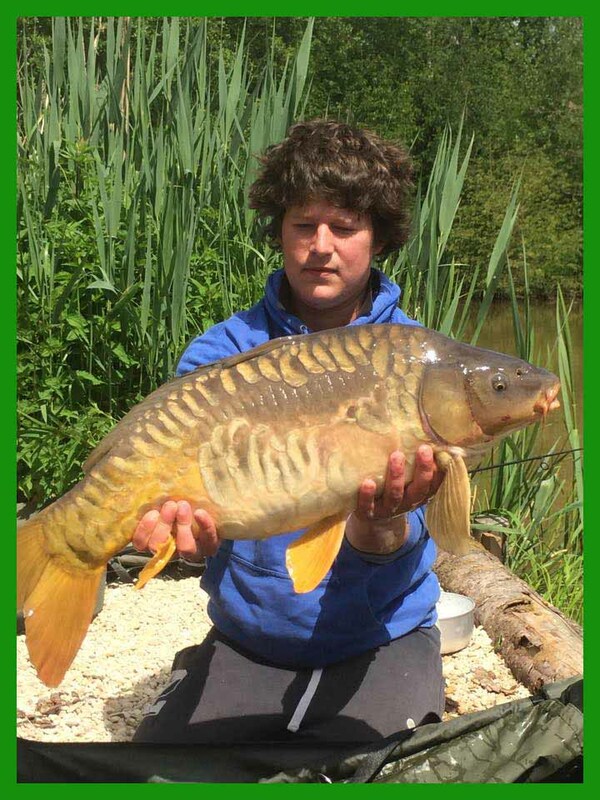 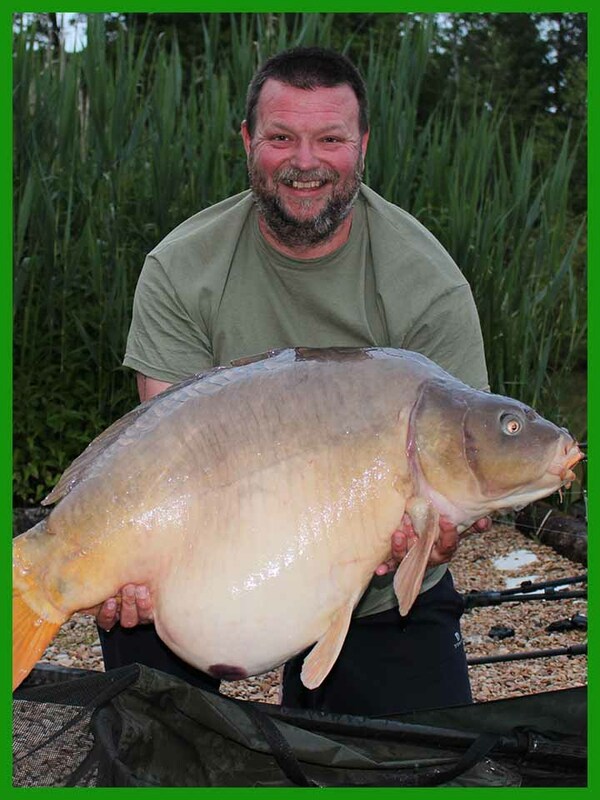 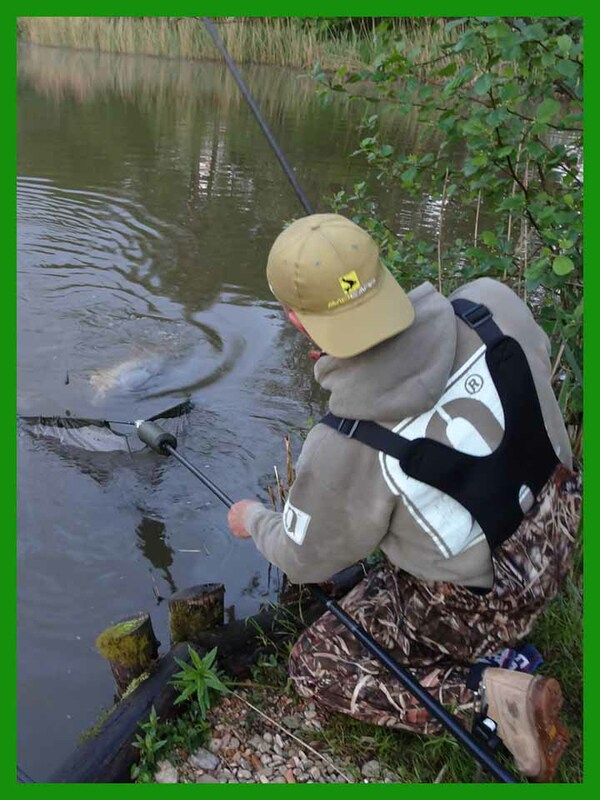 An excellent venue for a relaxing and rewarding carp fishing holiday. 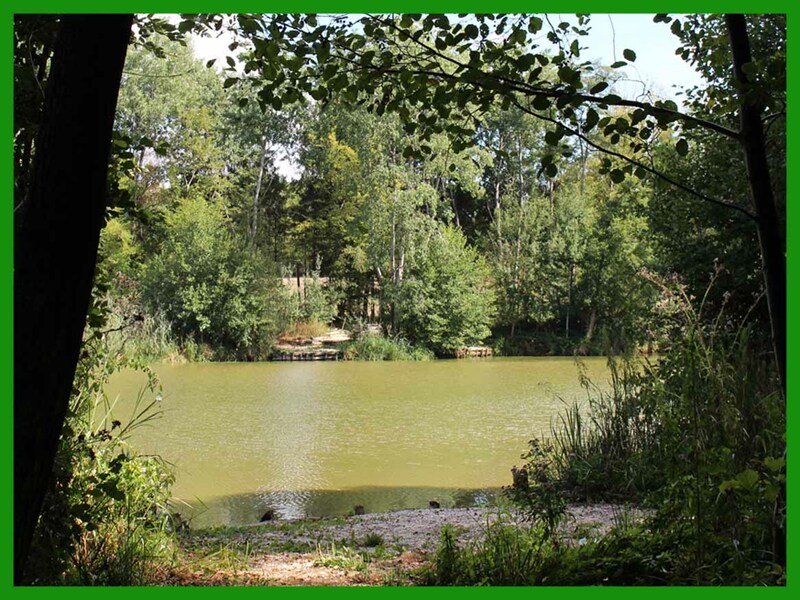 Petit Pretre was originally excavated several hundred years ago by Monks, setting up their own ﬁshery for food, it was ﬁrst recorded and mapped during the region of Louis XV (1715 – 1774). 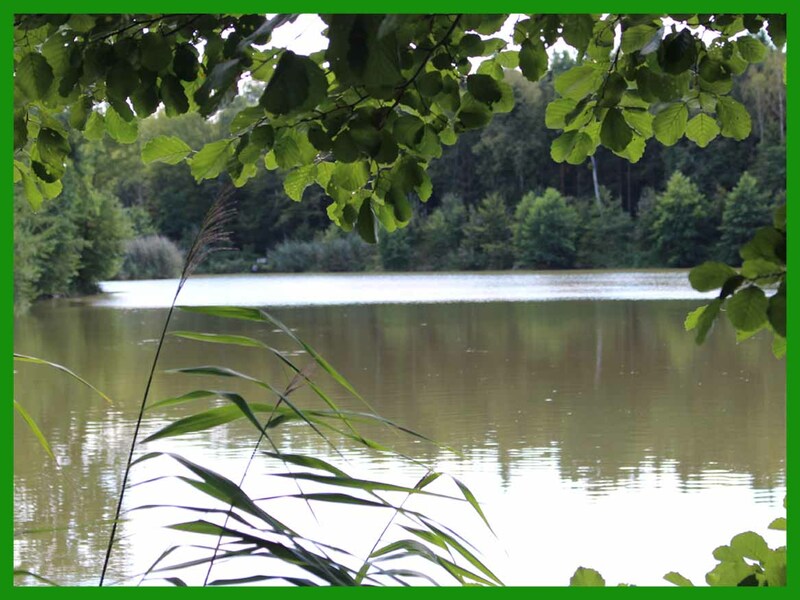 Hence the name “Little Priest” and to follow the theme, history, the individual lakes have been renamed accordingly. Cloisters Lake for Main Lake, Chapel Lake for Gun Lake and the top lake is now called Temple Lake.